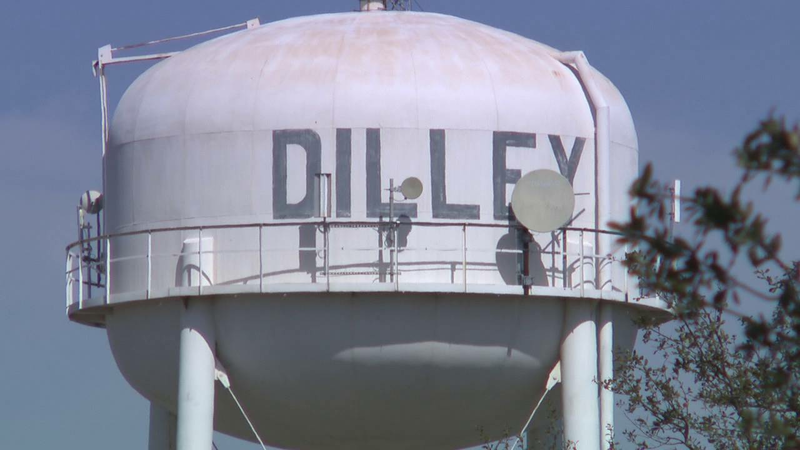 DILLEY, Texas - A student was removed from campus by police after guns were discovered in the student's vehicle. It happened at Dilley High School. The guns were found during a routine monthly search by a canine service contracted to detect weapons and drugs on campus. The dogs alerted to the student's vehicle, where two firearms were discovered. The student was removed from campus by police. It is against district policy and state law for anyone to carry or possess a firearm or dangerous weapon on school premises. "I want to assure you that we are taking this very seriously," Superintendent Clint McLain said. There's no word yet on what charges the student is facing.